Get ready for the best kids and baby tablet deals, buying a tablet for a child has many benefits. Tablets help kids and babies learn, spell, read and best of all it keeps their minds active. There are so many to choose from and come Black Friday UK sales here you will find a growing list of all the best tablets from different online retailers. There are so many kids and baby tablets out there and 10 of our favourites include the Tesco Hudl 2, Samsung Galaxy Tab 3 Kids, Amazon Fire HD 6, Kurio Tab 2, Apple iPad mini. We also love the Paw Patrol Ryder’s Pup Pad, Vtech Innotab 3S, VTech InnoTab Max, LeapPad3 and the LeapFrog Epic. Keep watching below for all the Black Friday deals on kid’s tablets. I have seen over on Amazon UK the 7-inch Disney Edition Dragon Touch Y88X Plus Tablet reduced from £99.99 down to £54.99. Get your fingers moving over onto Toys R Us just like I did. They are selling the 9-inch Curtis Proscan quad-core tablet for £49.99, thanks to the half price summer sale you will not have to pay the original £99.99. 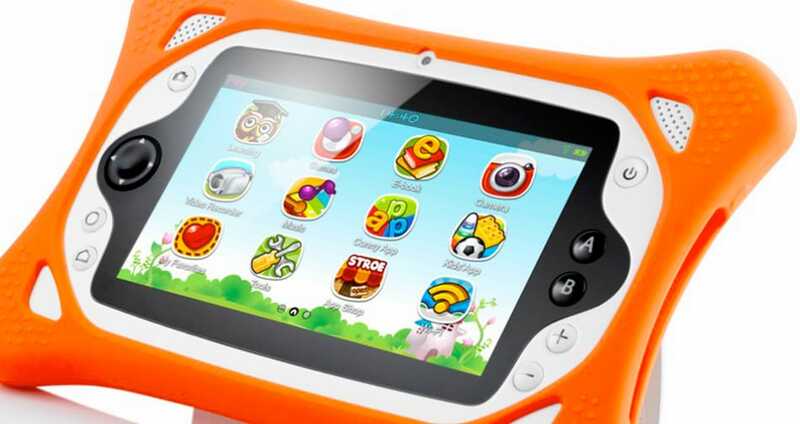 For just under £45 over on Groupon you can purchase the 7″ Android 4.2 TabStar Kids tablet with kid safe software. I am very much hoping the the pink 8GB AMAZON Fire 7 Kid’s Edition gets a lot lower than Currys current £99.99 price tag. Should I buy via Toys R US, Amazon or Argos for the best Black Friday deals on kids tablets? I am seriously considering the iPad mini, but are these worth it for a 12 year old. If you have any ideas please let me know – Thanks. Samsung Galaxy Tab 3 7-inch for Kids in yellow.